We will see you in Cannes! Please fill out the form below to reserve your spot for one or more of the following activities. Please note that space is limited, however we will do our best to accommodate all requests. Curated Conversation and Tasting Menu Dinners First Choice: Choose an item. Curated Conversation and Tasting Menu Dinners - Second Choice: Choose an item. LiveRamp Tech Talk Executive Lunch Tuesday, June 19, 11:30 a.m. – 1:00 p.m.
Come Aboard and Wine Down with IRI and PlaceIQ! Thursday, June 21, 12:00 p.m. – 2:00 p.m.
No Time to Eat? Let’s Just Meet! 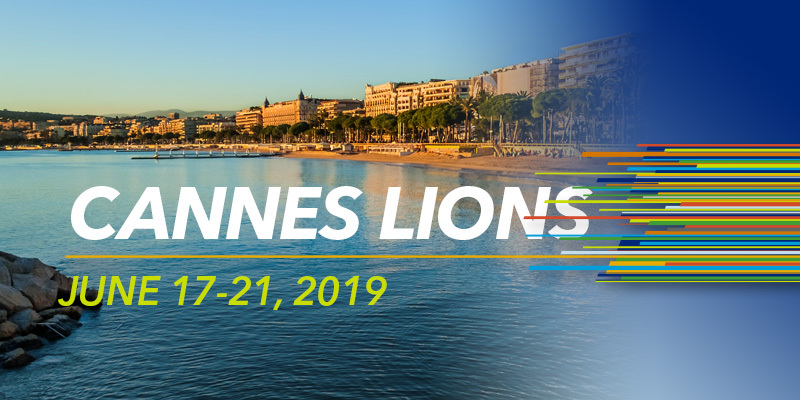 Email CannesLions@IRIworldwide.com with questions or for additional information.